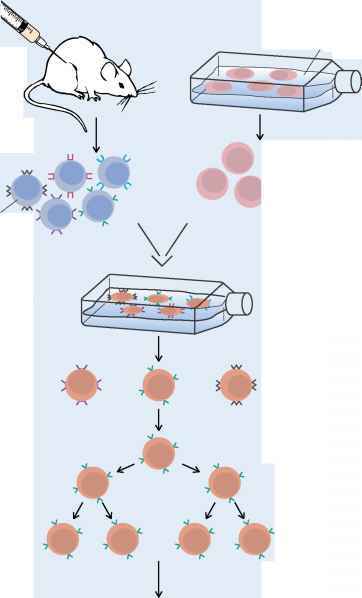 Among the many tests used to assess cellular immunity are fluorescent techniques to identify and/or separate subsets of lymphocytes, tests for mitogen stimulation of lymphocytes, chromate-release tests to measure lymphocyte cytotoxicity, and the stimulation of lymphocyte proliferation by specific antigens. ■ How does mitogen stimulation of lymphocytes differ from antigen stimulation? ■ Describe a test for Tc function against specific virus-infected cells.